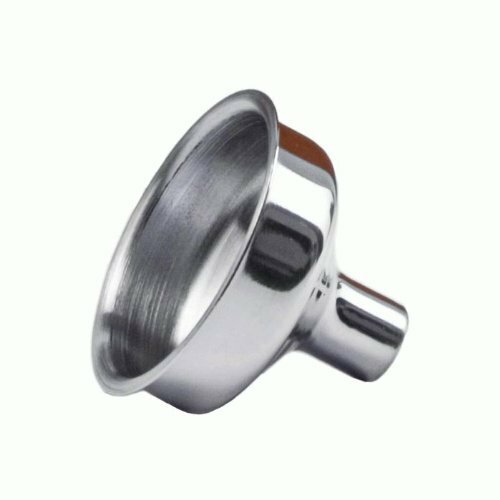 This custom wedding flask is perfect for most any member of the wedding, including guests. 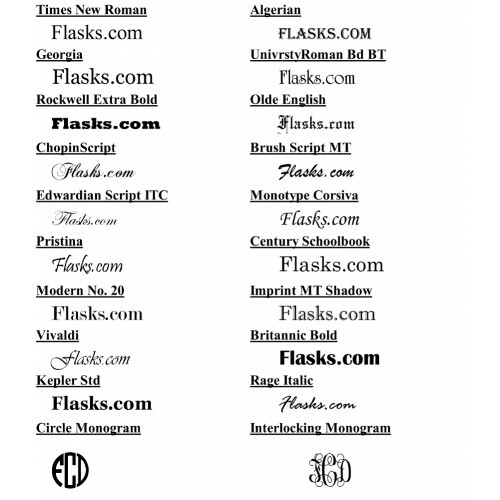 The flask is designed to be "generic" with a wedding theme. The text can easily be personalized and names can be added. 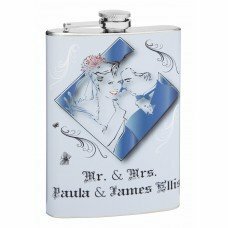 The flasks pictures a bride and groom inside a blue diamond cut-out with decorative scrolls and butterflies through the front and back. This flask is really pretty! 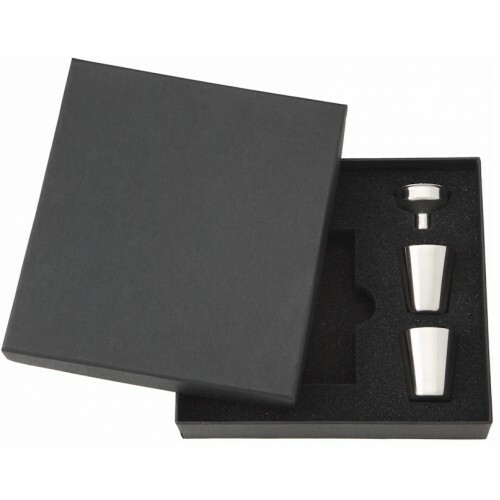 The gift box, funnels and shot cups make presenting this flask exciting and fun.